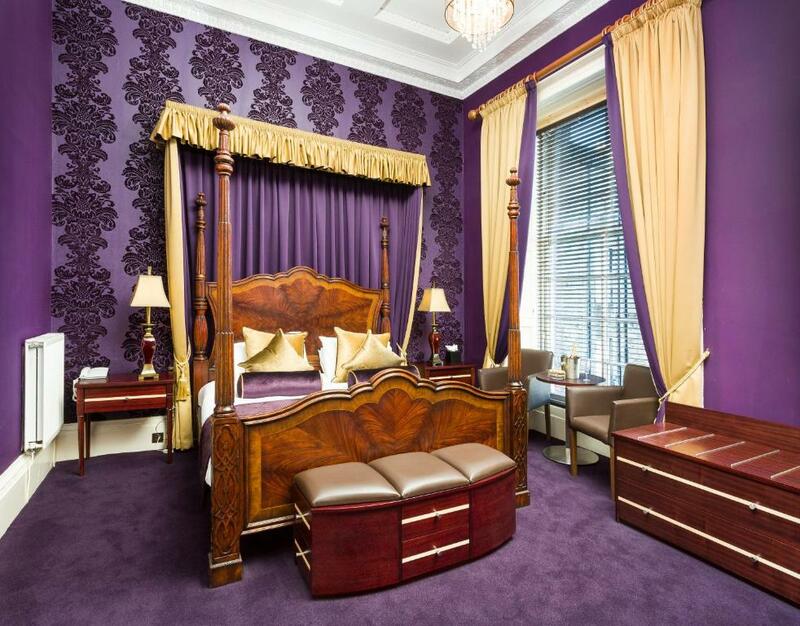 In the heart of Edinburgh city centre, the historical Ballantrae is an elegant Georgian hotel. 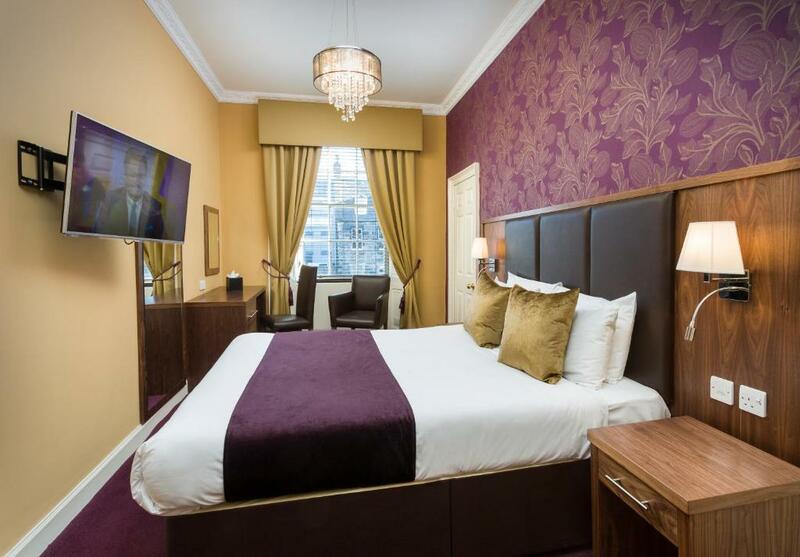 The shops of Princes Street and George Street are just a few minutes’ walk away. 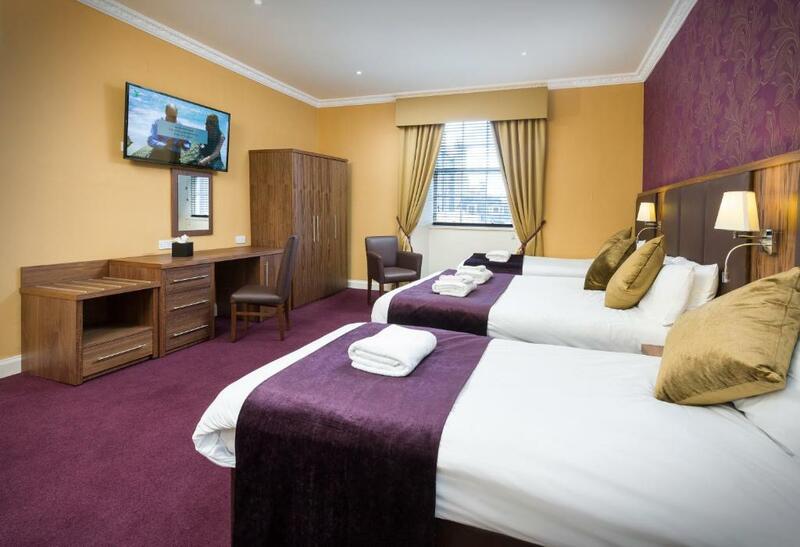 Each room has a TV and tea and coffee making facilities. 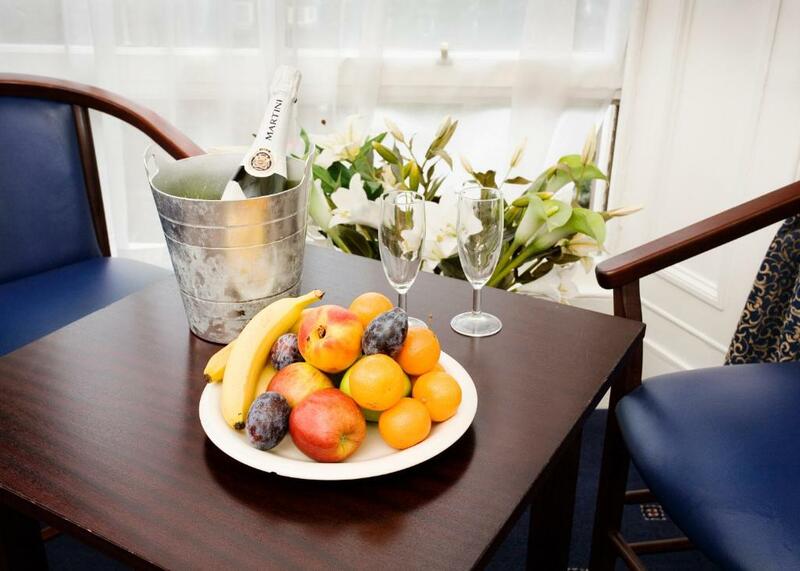 There is a residents’ bar for guests to relax in, and a breakfast room where a continental breakfast is served in the morning. The front desk team are available for any queries 24-hours a day. 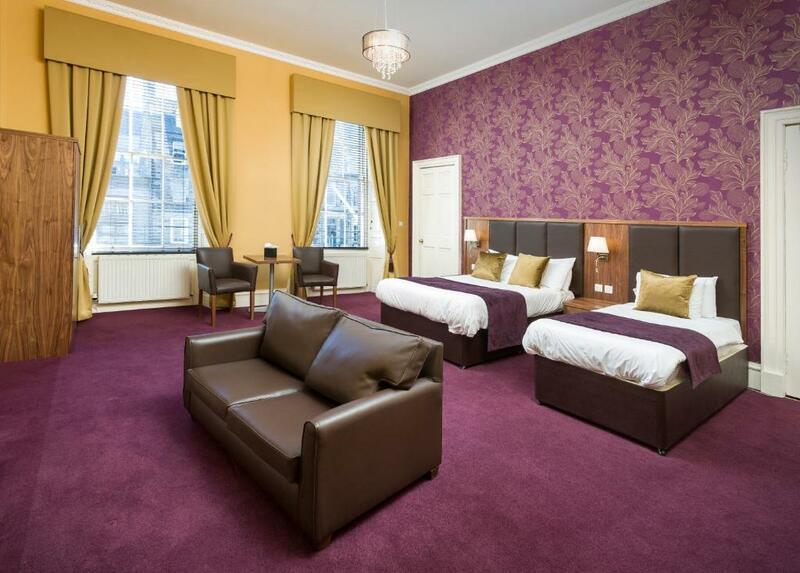 Waverley Rail Station can be reached in about 5 minutes’ walk, and Edinburgh Castle is a 15-minute walk away. 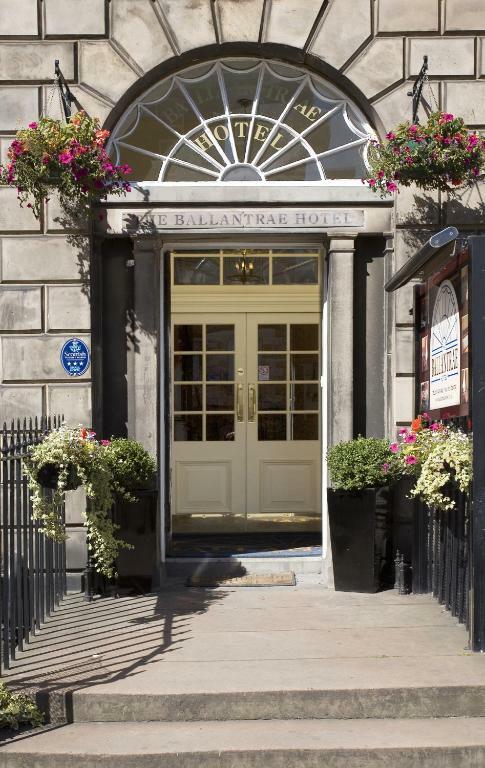 The Ballantrae also offer 5 free city centre parking spaces for guests. A prepayment deposit will be charged prior to the stay. 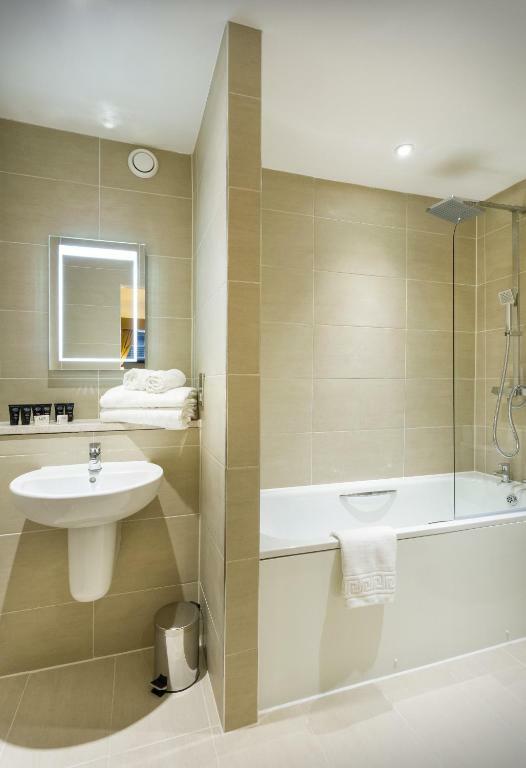 As a Grade A listed building, the property do not have lifts in the hotel, but rooms on lower floors will be allocated where possible when requested. Do not hesitate to contact the hotel reception regarding problems with mobility or with climbing stairs. 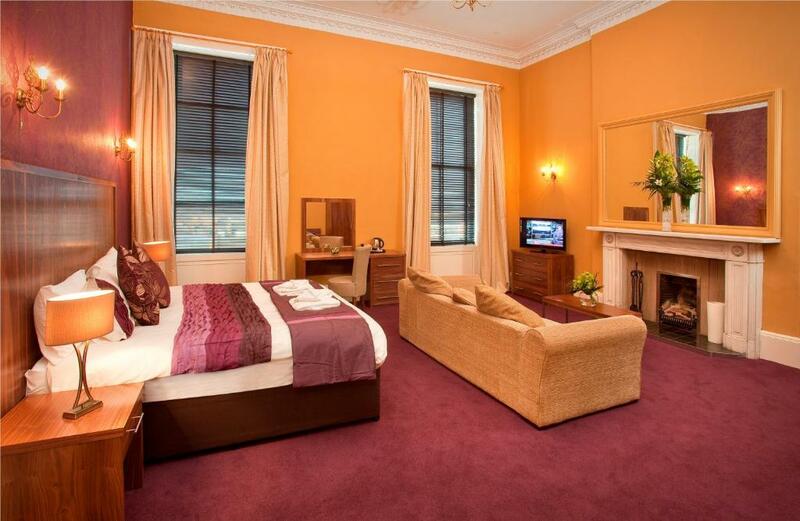 A TV and tea and coffee making facilities are included in this room, which has a traditional décor. 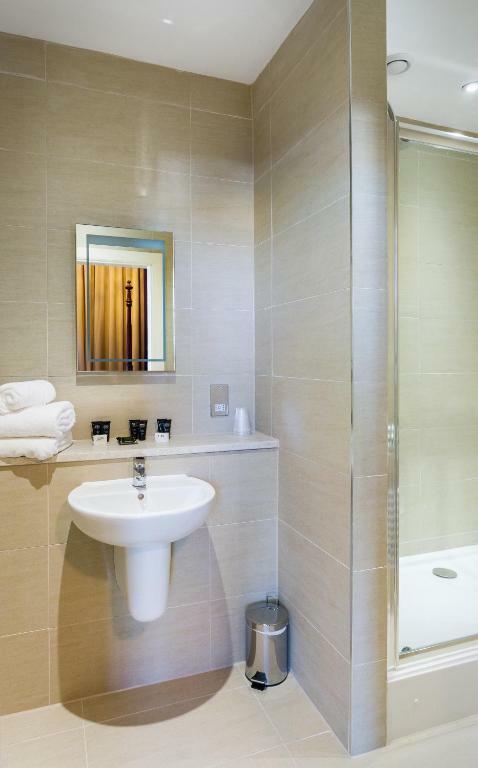 These rooms have a TV and an en suite bathroom with complimentary toiletries. 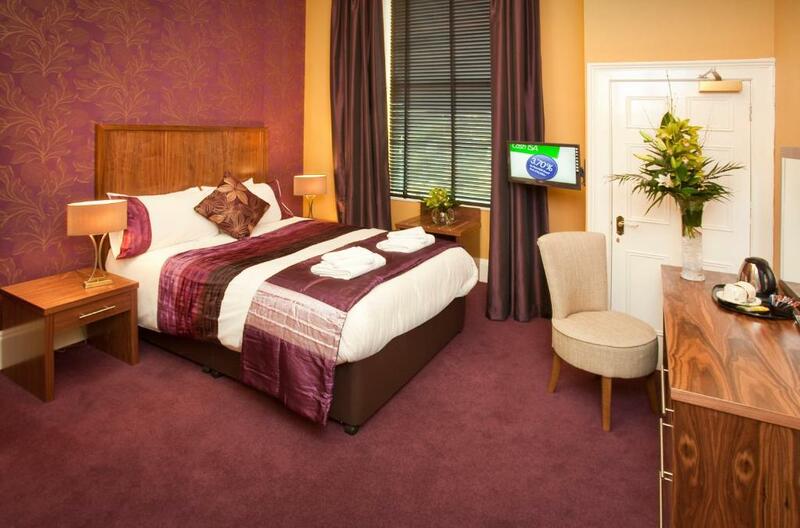 This spacious room has a TV and tea and coffee making facilities. 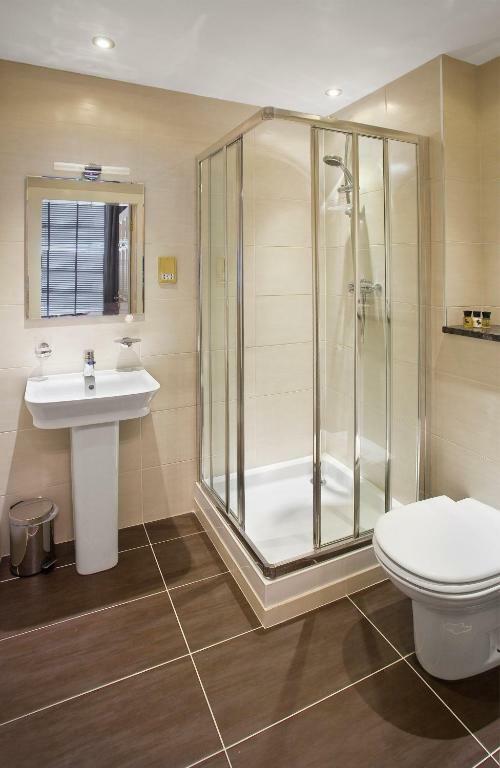 Spacious room featuring a large bathroom. A TV and tea and coffee making facilities are included in this room, which has a traditional décor. 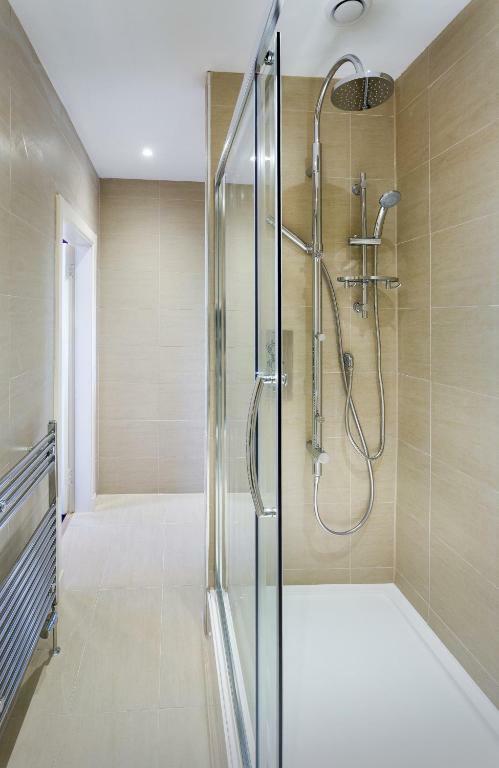 A private bathroom is located next to the bedroom. 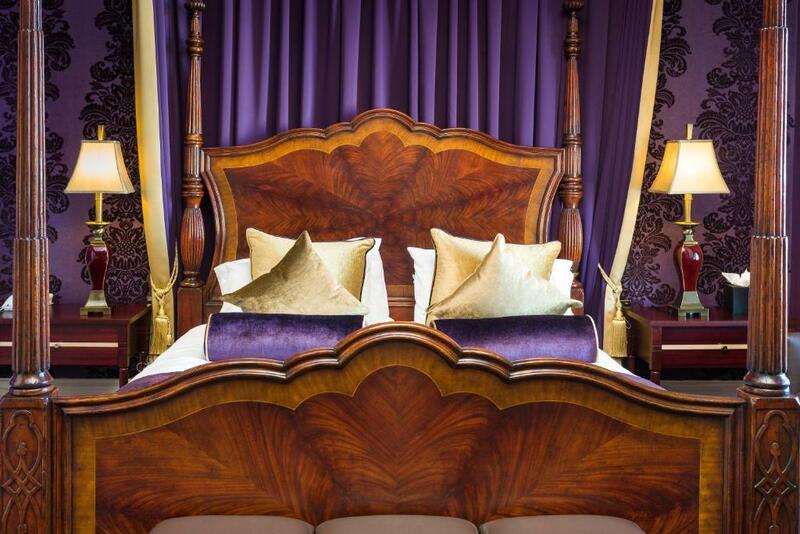 Spacious rooms with two single beds. 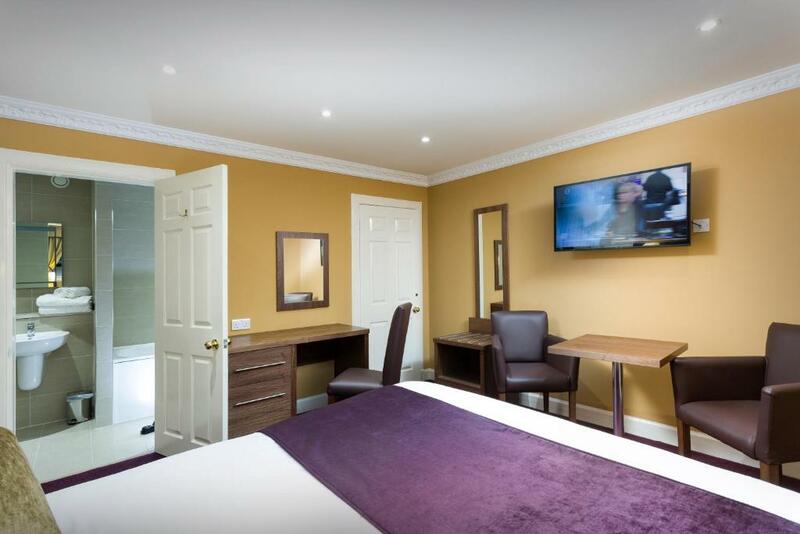 A spacious, modern room with a flat-screen TV and a dressing table. This room is located in the building next to the hotel. Please specify if any guests have mobility difficulties as some rooms are more suitable than others. 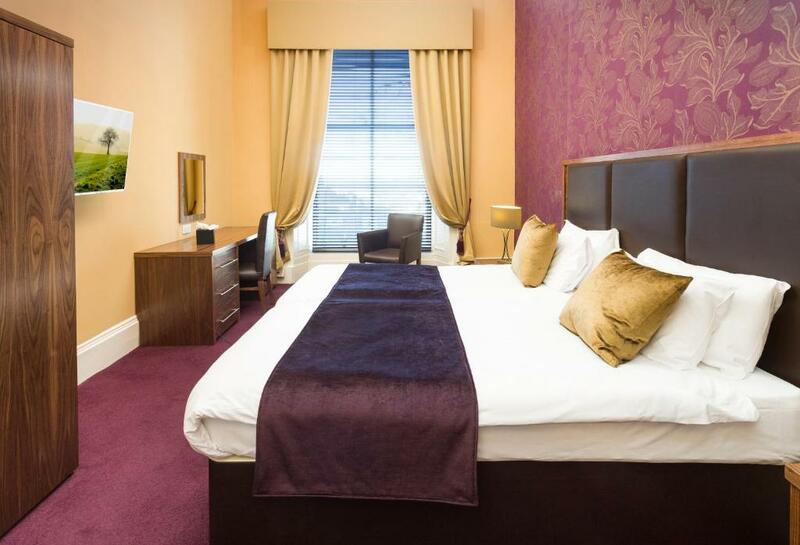 A spacious, modern room with a flat-screen TV and a dressing table. Some rooms overlook the Firth of Forth estuary. 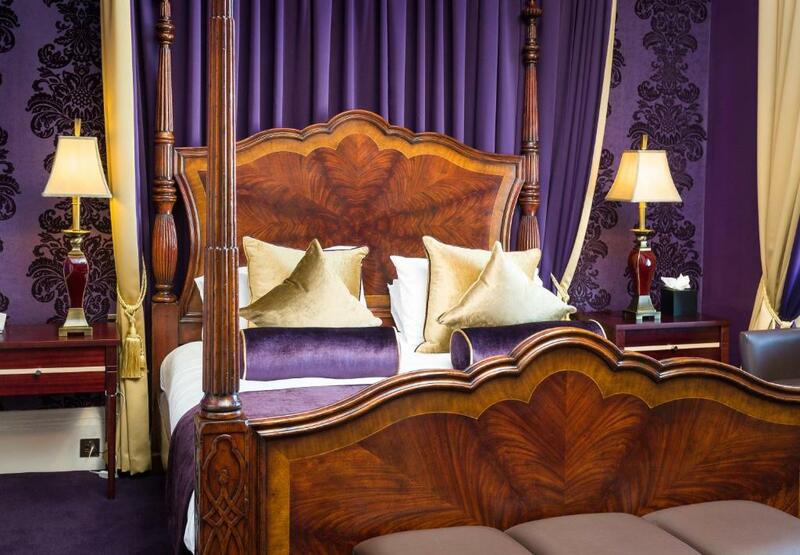 This spacious room offers a luxurious four-poster bed, stunning views, and a state-of-the-art bathroom. The price, location and room are excellent.Yoghurts at breakfast were a bit cheap and nasty but otherwise breakfast was adequate. 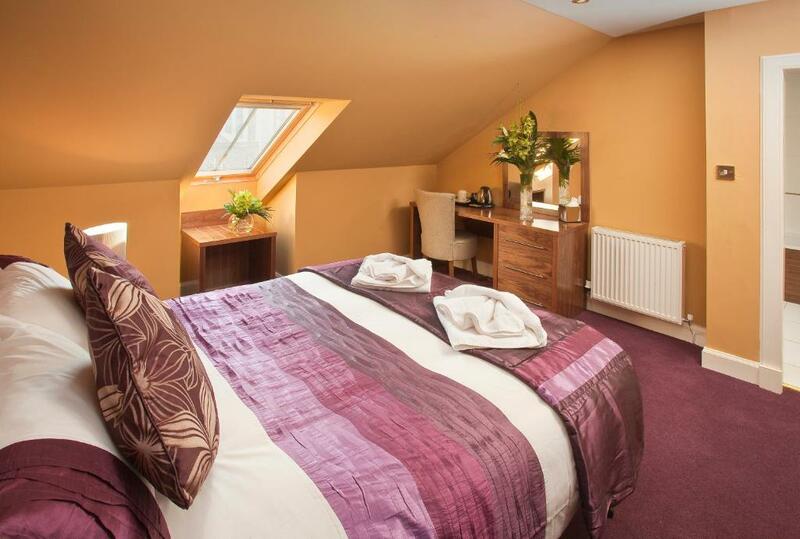 Great location, very friendly staff, good value, clean and spacious rooms, beautiful bathroom. We had a really lovely stay at the hotel. Everything was lovely I.e. The staff, room, food and location. 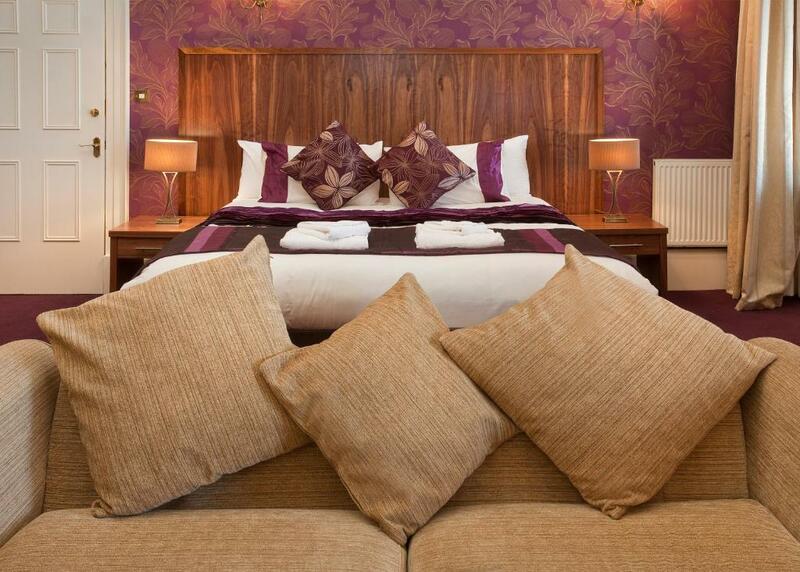 I will definetly stay again and will recommend the hotel to my friends and familyfull scottish breakfast should be included in the price as it wasn't cheap ! Attention to detail.Friendly and very helpful staff. Baked eggs yummy.Very nice. The whiskey was even better.Thank you! !No where to open our case as the room was a little tight on space. Ideal for a weekend bag. But we understood why we were given this room as only booked for one night.Only staying for one night!!! The hotel was excellently located for shopping and theatre and we foundit to be very good value on the night we stayed. The room was extremelyspacious with two large single bed and a very comfortable double. 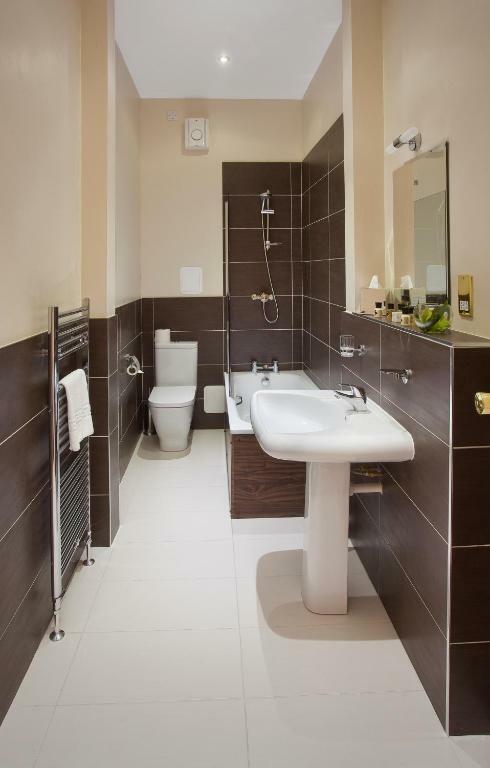 Thecontinental breakfast offered a wide and varied choice with the optionof having a cooked breakfast if preferred.Our room was sandwiched between both the ladies and gents toilets andwhile this was not an issue when we stayed it may deter others duringbusier periods. We found the plug on the left hand side of the bed tobe faulty. Every request was accommodated willingly by staff.The rooms were amazing!Breakfast was good nd all up great value for money.Internet wifi did not work in our room. Rooms were huge. Lovely and warm. Roadworks outside for tramline look long term. No traffic noise. Building noise was not heard in the morning but we were top floor. Room was exactly as the pictures.Lack of information about stairs without lifts. The third floor bedroomswere impossible for us and therefore ruined our stay. The positive thing was that it was so close to Royal Mile and city center in general. The room was spacious and clean. The hotel was well located for the city. location and outlook of the buildingWhen ee arrived in edinburgh there were lots of road works making it difficult to locate the hotel, we phoned the hotel and whoever answered was most unhelpful, we ended up having to ask a traffic warden. I had phoned the previous day to enquire about parking so it would have been useful if the road works had been mentioned to me then. but on arrival the staff were rude. But the receptionist on departure was very nice and helpful.This did not spoil our stay as we didn't have any contact with the staff there after. 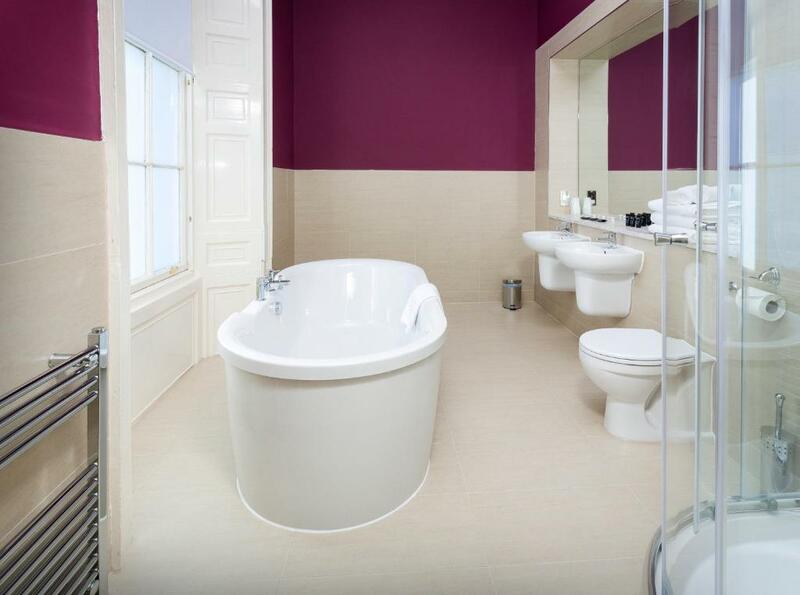 We chose a junior suite and it was nothing short of massive!The bed was very comfortable, there was ample room for hanging clothes,stunning bathroom with TWO fabulous showers.We were on the ground floor so access/eggress was very easyBit of a squeeze in the car park but no major problems. Clean room with nice decorNo one told me the room would be 70 steps up and there was no offer to help me with me luggage. The room layout is poor. The shelf to lay your suitcase is up the stairs by the bed but the wardrobe, mirrors. 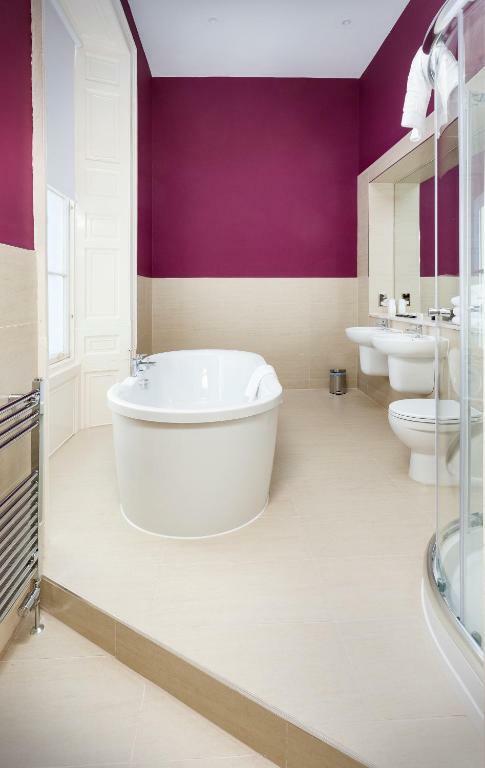 bathroom etc is all downstairs. And you dont really feel like carrying your suitcase up more stairs by the time you get to your room! The chairs and tea area are downstairs which means you sit there drinking your tea facing a wall while the TV is upstairs by the bed. While not make the upstairs part of the room communial and the downstairs functional? There really should be two TVs so you are able to watch the news while getting ready in the morning as well. As a solo business traveller, this is quite important. Also, very poor lighting with only one bedside light. Very spacious and well appointed, comfortable room overlooking Firth of Forth; lovely setting in Georgian house in New Town; delightful central location.The level of noise. The room next to us was playing exceptionally loud music from their television in the early hours of the morning, and were also up seemingly before 8 making a lot of noise (slamming doors etc). This was not necessarily the hotels fault but was a little frustrating. However, the street outside was fairly quiet. I think we were just a little unlucky with our neighbors! handy for theatre and main attractionsBreakfast adequate but lacklustre, rather over-packaged. 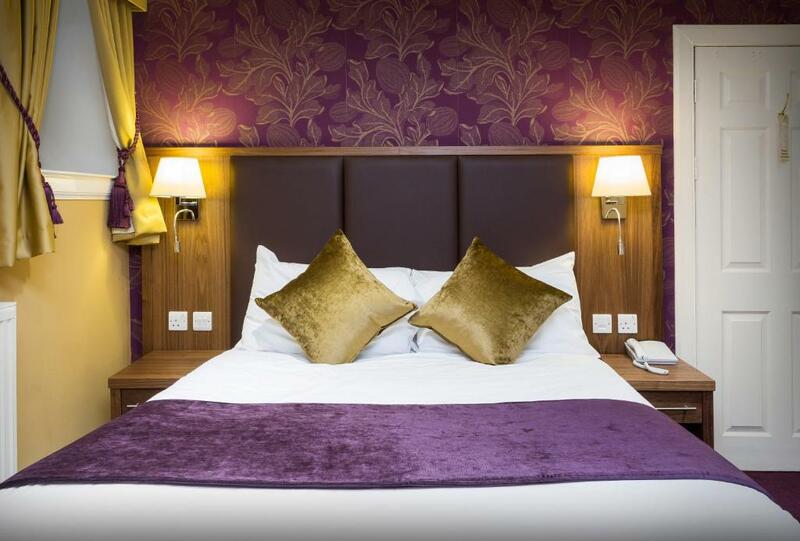 Clesn, quiet, comfortable.The desk staff were extremely helpful and professionalMy room was in serious need of refurbishment and also needed a new mattress! Rooms nicely decorated and clean. 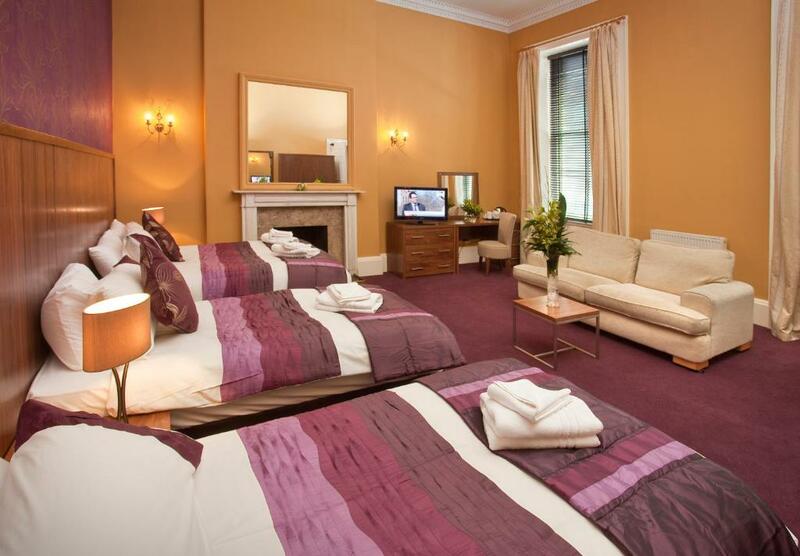 In a great central position near the railway, shopping centre and the Edinburgh Playhouse. In the case of this evaluation, no opinion is left. Your experiences are very helpful to other travellers. On a scale of 1-5, rate the equipment you have used during your stay at the hotel Ballantrae Hotel and express your opinion. Your opinion is important! I certify that this review is based on my own experience and is my genuine opinion of this hotel (Ballantrae Hotel), and that I have no personal or business relationship with this establishment, and have not been offered any incentive or payment originating from the establishment to write this review.